Show off your playful spirit. 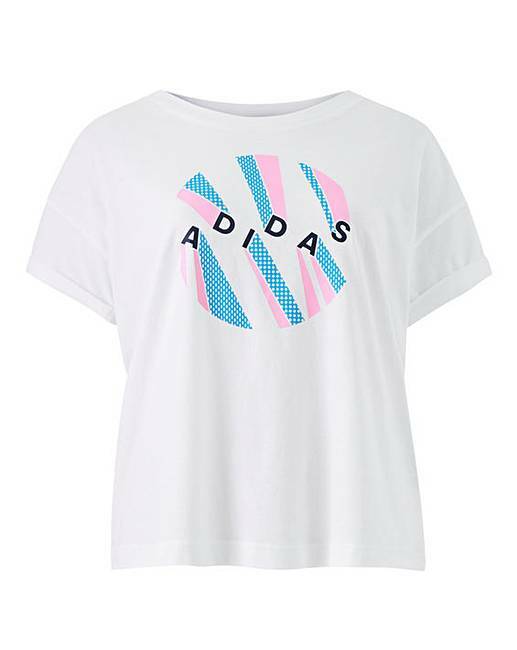 This adidas AOP t-shirt brings a colourful vibe to a sport-inspired look. The loose shape drapes on your body so you can move in comfort all through your day. The tee is crafted from lightweight cotton jersey for a soft feel.